PAPGI is an open project. It welcomes any researcher to join the consortium. To join the consortium, please contact Jong Bhak, jongbhak@yahoo.com, Maude Phipps, maudephipps@yahoo.co.uk, Lai Poh San, poh_san_lai@nuhs.edu.sg, Vinod Scaria, or any member that you know. 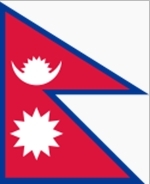 The following nations list is editable. You can click in and put your name under proper nationality. Dr. Hoh Boon Peng received his PhD (Molecular & Population Genetics) in 2006 from Universiti Putra Malaysia. He then immediately joined Human Genome Centre, School of Medical Sciences, Universiti Sains Malaysia until December 2008. He is currently affiliated with IMMB, Faculty of Medicine, Universiti Teknologi MARA, Malaysia. 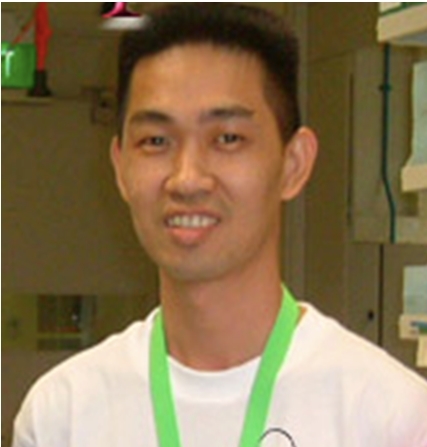 Dr Hoh is currently heading the Genomic Section of IMMB and has been an associate member of Pharmacogenomics Centre (PROMISE), Faculty of Pharmacy, UiTM since 2009.He spends his time studying various applications of SNPs array and the newly emerged genetic marker – Copy Number Variation (CNV). His major research interest is on genetic susceptibility of complex diseases, in particular infectious disease (dengue) and cardiovascular disease. He has been working on SNPs and CNVs with SNPs arrays since the past several years. Dr Hoh is also actively working on population genetics of aboriginal populations in Peninsular Malaysia. He received his trainings on genome-wide association studies (GWAS) and copy number variations (CNV) from Wellcome Trust Sanger Institute and The Toronto Centre of Applied Genomics (TCAG), SickKids Hospital, University Torronto, Canada. 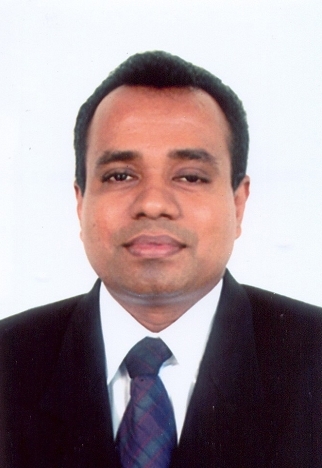 Prof. Vajira H. W. Dissanayake holds the positions of Professor and Medical Geneticist in the Department of Anatomy and the Human Genetics Unit of the Faculty of Medicine, University of Colombo, Sri Lanka. He graduated from the same Faculty with MBBS in 1996 and read for his PhD at the University of Nottingham in UK, which he obtained in 2004. Since returning to Sri Lanka he has set up two state of the art genetic diagnostic laboratories, one in his department in the University and the other in the largest private sector hospital group in Sri Lanka – the Asiri Group of Hospitals. His research group in the University of Colombo focuses on genetics of reproductive disorders, especially pre-eclampsia, fetal growth restriction, and recurrent pregnancy loss. He also coordinates MSc courses in Biomedical Informatics, Clinical Genetics, and Genetic Diagnostics in the University of Colombo. He is a member of the Steering Committee of the Forum for Ethics Review Committees in Asia and the Western Pacific; President of the Health Informatics Society of Sri Lanka and President-elect of the Sri Lanka Medical Association. He was the principal investigator in the team that sequenced the first Sri Lankan Personal Genome. Dr. Shuhua Xu is professor of human population genetics and Principal Investigator of Population Genomics Group at the CAS-MPG Partner Institute for Computational Biology. He has been recently appointed to a five-year term position of Max-Planck Independent Research Group Leader. He received his PhD at Fudan University; his scientific research has focused on human population structure, local adaptation and complex trait gene mapping. Dr. Xu has authored many scientific papers published in Science, The American Journal of Human Genetics, Genome Research, Human Molecular Genetics, Molecular Biology and Evolution, the PLoS and the BMC series. Dr. Xu is the recipient of a number of awards for young scientists: Top 100 National Outstanding Doctoral Dissertation Award in China; Chia-Si Lu Scholarship of Chinese Academy of Sciences (CAS); Sanofi Aventis (SA)-SIBS Young Faculty Award (France); Life Science Award, MEIJI Dairies Corp (Japan); Shanghai Rising-Star Award, bestowed by the Science and Technology Commission of Shanghai Municipality. This page was last modified on 14 April 2013, at 03:22.